It’s amazing how difficult it is to execute the most basic daily tasks when one leg is injured or recovering from surgery. Knee scooters are the best solution to this problem. For years those who suffer from leg injuries have relied on crutches. Hobbling around on two sticks is not a great solution, as anyone who’s used crutches will tell you. Too often your doctor will tell you to stay off that ankle or foot that needs rest. But getting the rest you need is easier said than done. And choosing to stick with the old-fashioned crutches will only encourage cheating. 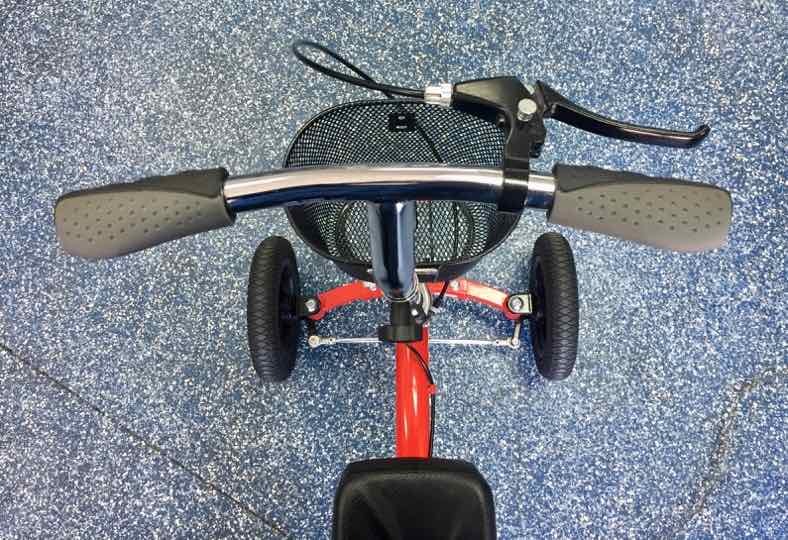 This is why you see more and more people choosing a knee scooter when one leg needs to heal. 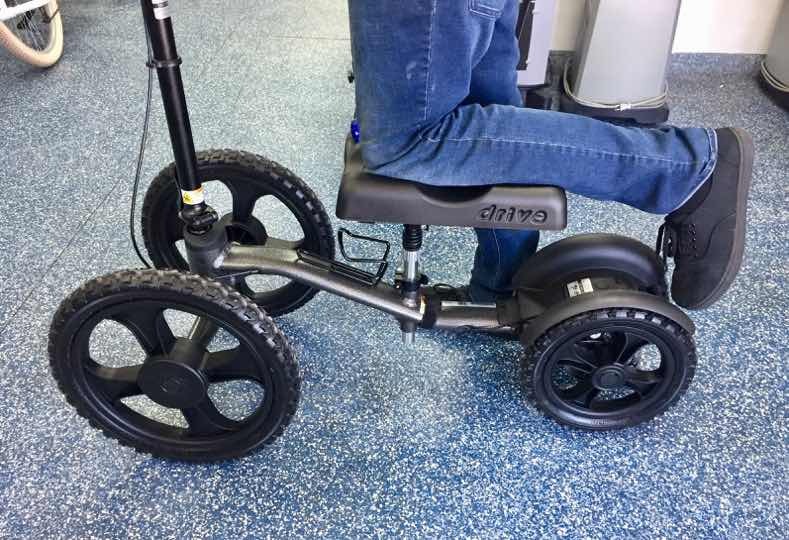 Too often, when you’re looking to use a knee scooter, Denver residents will buy a cheap model. These can be uncomfortable and not provide very good safety and mobility. And what are you going to do with that used knee scooter when you’re done with it? It’s just going to take up space in your garage. This is why we recommend renting an all-terrain knee scooter that is both comfortable and safe. Rent it for the time you need, and then get rid of it. Denver Knee Scooter Rentals has the best selection of knee scooters in Colorado. Find a scooter that fits the size of your body. We have scooters for extra large and extra small customers.